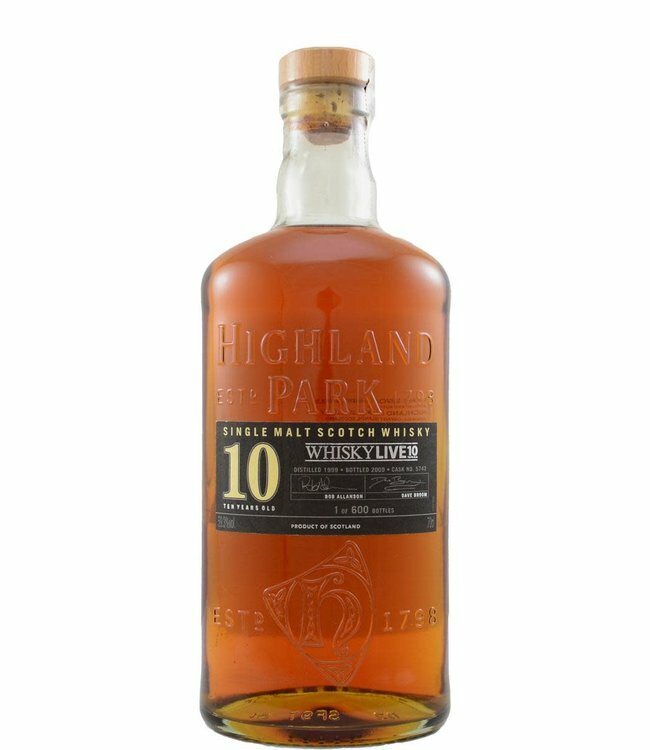 Highland Park released this 10-year single cask bottling for the 10th anniversary of the Whisky Live festival. The familiar HP notes such as a hint of peat smoke, heather, dried fruit and caramel can be found here. And that at a hefty strength of 59.3%!